This product is so handy especially when you\'re out in the sunshine and like me you forgot to put on your sunscreen. That doesn\'t matter now because when you come home, you can apply a little bit of the lotion on your skin and after a couple of hours your skin will look and feel amazing. 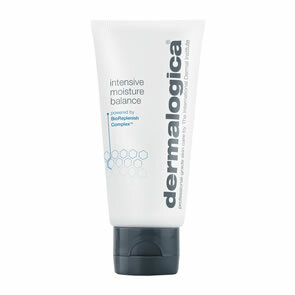 The calming ingredients gives you the essential vitamins your skin needs after it has been exposed to sunshine. A really great after sun repair, it really helped to calm down my burnt areas! I only wish that it came in a bigger bottle! I've just tried this emulsion when on my recent holiday,it is terrific.in the day I apply matte sun block under my active moist. 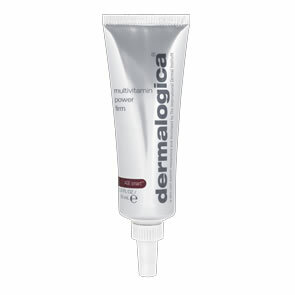 In the evening after cleansing I applied the sun repair and it soaked in immediately,I felt not only moisturised but thoroughly hydrated and not at all tingly,it is a lovely formulation and have recommended it to all my friends .I've just ordered a full size one for my next holiday. Love it. Feels quite thick when you first put it on your skin but then it just absorbs and your skin feels great. Doesn't feel greasy. I put this all over my body - even my face!